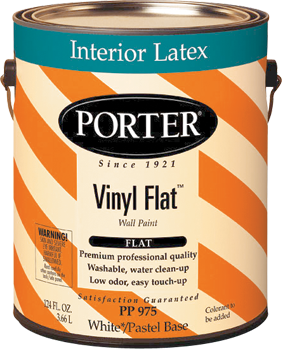 * Colorants added to this base paint may increase VOC level significantly depending on color choice. 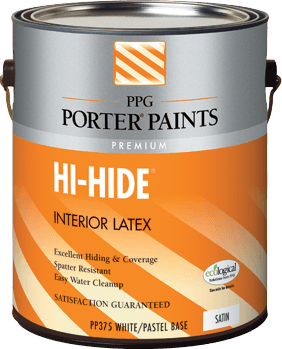 Offers excellent uniformity, touch-up, and hiding performance at a low cost. 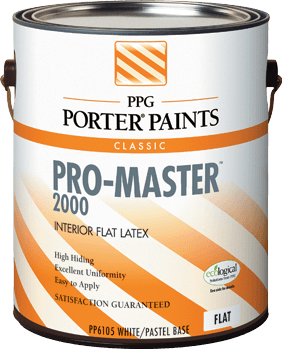 Professional-quality paint with excellent uniformity, durability, and low odor. 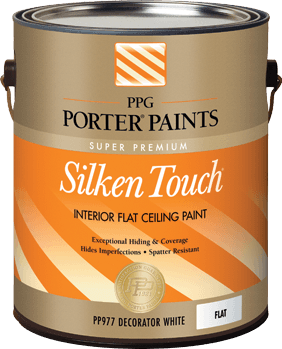 A premium quality, user-friendly latex ceiling paint worthy of the Silken Touch name. 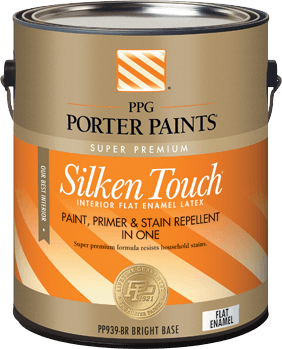 Quality paint designed for high-production work. 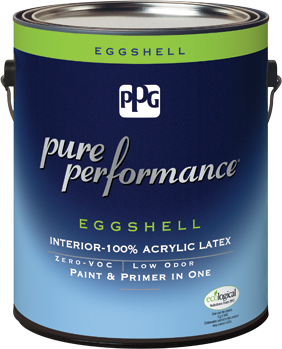 Virtually splatter-free. 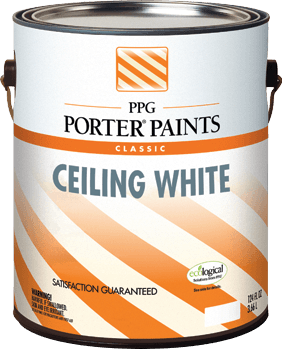 Visit ppgpaints.com for our complete listing of PPG Architectural Coatings products.